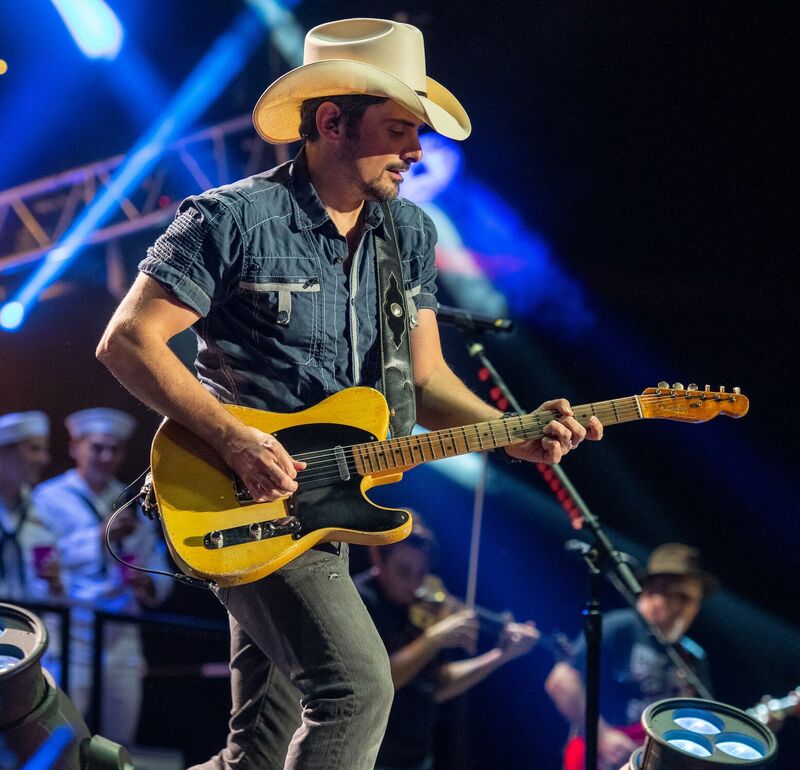 Brad Paisley will be heading out on his just-announced 2019 World Tour this Summer, which kicks off May 30 in Albuquerque, New Mexico, and runs through Oct. 13 in Dublin, Ireland. Special guests on the U. S. tour dates will be Chris Lane and Riley Green. Lane will also join Paisley on the European dates. Additional 2019 tour dates will be added soon. Tickets for all dates are available now at bradpaisley.com.